January 10, 2013: Jeffrey's case has been added to the Death Penalty Information Center website. October 28, 2012: Jeffrey Havard Convicted of Horrific Crime — But Is He Really Guilty? A new petition was recently started asking United States District Judge Keith Starrett to grant Jeffrey Havard a new trial. Jeffrey was wrongfully convicted in 2002 of murder by shaken baby syndrome and sexual molestation of six-month old Chloe Britt. He was sentenced to death by the State of Mississippi. Jeffrey Havard currently sits wrongfully convicted on death row in Mississippi for the sexual assault and murder of his girlfriend’s six-month-old daughter, Chloe Britt. Chloe’s death was a tragic accident, not a murder. Havard accidentally dropped Chloe after giving her a bath. According to Havard, Chloe slipped out of his hands and hit her head on the toilet. The evidence in the case supports his claims. 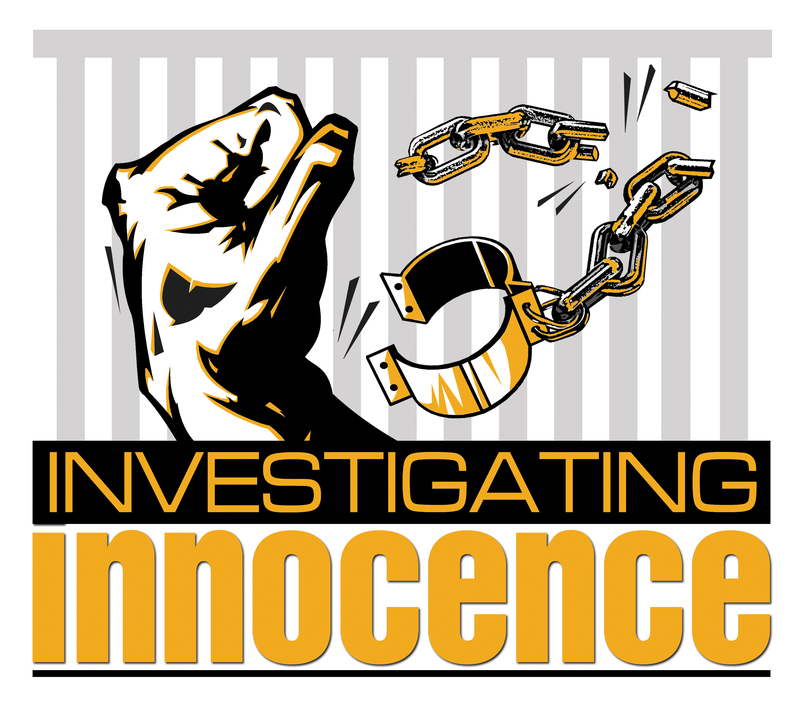 Listen to "Jeffrey Havard: Innocent On Death Row" on Spreaker. January 20, 2014: The Death of Chloe Britt: Capital murder or accidental fall? May 22, 2014: United States District Judge Keith Starrett has issued an order granting Jeffrey Havard's request for a stay of the federal proceedings while the state court reviews a motion filed by Jeffrey’s defense team in November of 2013, detailing new compelling evidence. Jeffrey Havard has spent nearly 16 years behind bars on Mississippi’s death row for a crime the state’s then-pathologist didn’t believe took place. William G. Havard passed away this morning at the age of 84, in Nathez Mississippi. Friends and family knew him as Billy. Today his family and friends mourn his death, and no doubt try to bring comfort and support to Billy’s wife Ruby. The two would have celebrated their 66th wedding anniversary this coming Saturday. Listen to "Jeff Havard Has Been Removed From Death Row But His Fight Is Far From Over" on Spreaker.